The outback hums with twilight sounds. Numbat dreams of termite mounds. From the creators of Bushland Lullaby and Rainforest Lullaby comes this desert ballad. 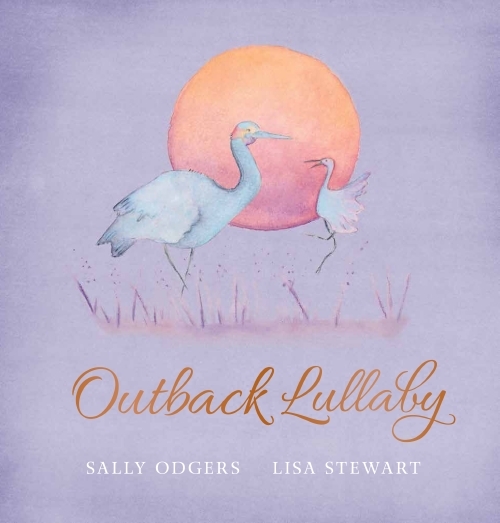 Outback Lullaby is an enchanting bedtime companion.